SCI Foundation has funded the Montana Bitterroot Elk Project for the past 2 years. 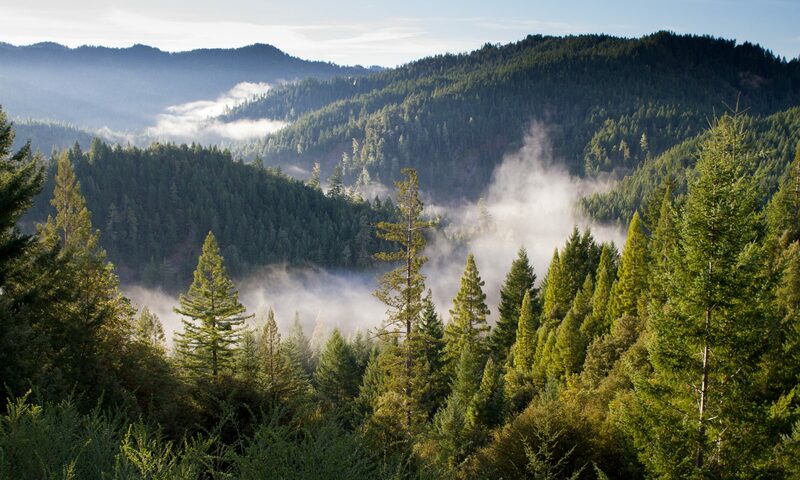 The study focuses on elk calf predation and survival rates. Since the last progress report, the program has began their second season of neonate calf capture. 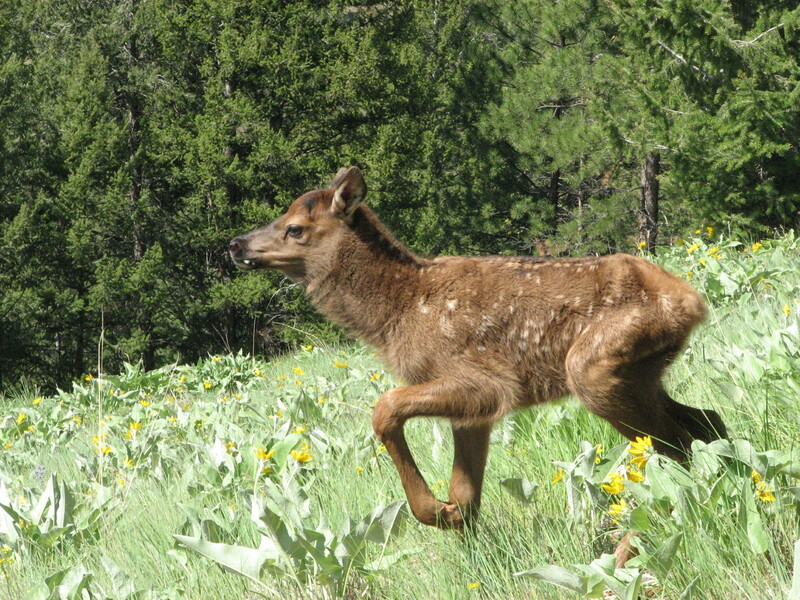 Elk calf capture occurred from May 29 – June 8, 2012. Over 50 people participated in capture efforts across the West Fork and East Fork of the Bitterroot River, and in the Big Hole Valley. In total, 76 elk calves were captured. Immediately following calf capture, the conservation biologists began monitoring the newly ear-tagged elk calves daily. As of July 1, there were 17 mortalities and 3 tag losses. Causes of mortality are black bear (n=3), mountain lion (n=5), natural/human related (n=2), and unknown predator/pending DNA results (n=7). Our next progress report will be Sept 1; stay tuned for more updates!